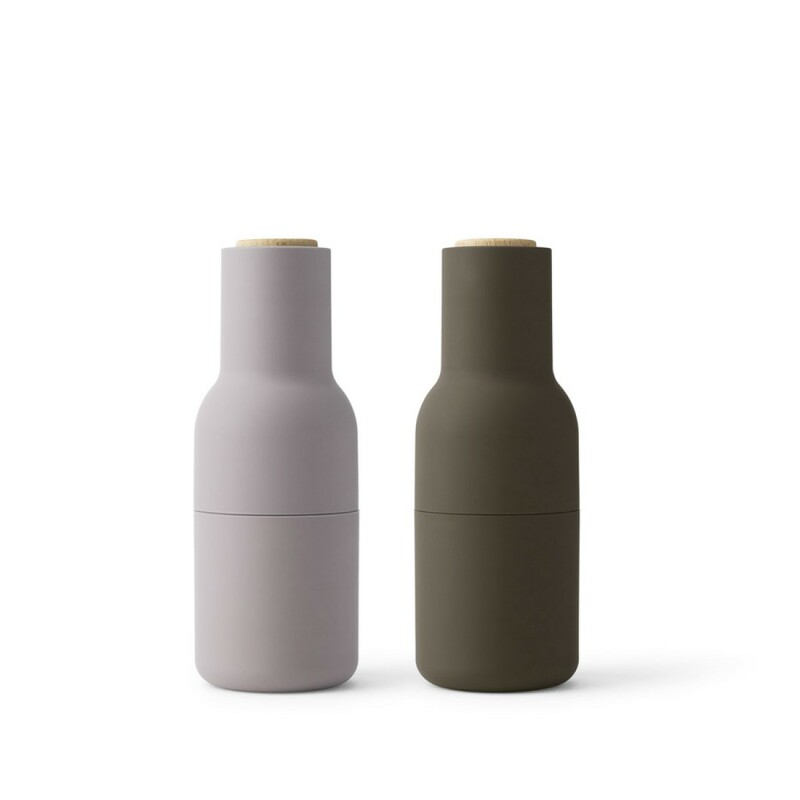 MENU Bottle Grinders have a rounded base that fits perfectly into your hand and a tactile rubber surface that is easy to grip and clean. The grinders have a powerful ceramic grinder and are incredibly easy to operate. You simply open them to fill with delicious ingredients. The unique, inverted design ensures that salt, pepper, pumpkin seeds, dried blueberries, walnuts – or whatever you fill them with – only sprinkle out when you grind, leaving no trace on the table or in the kitchen.